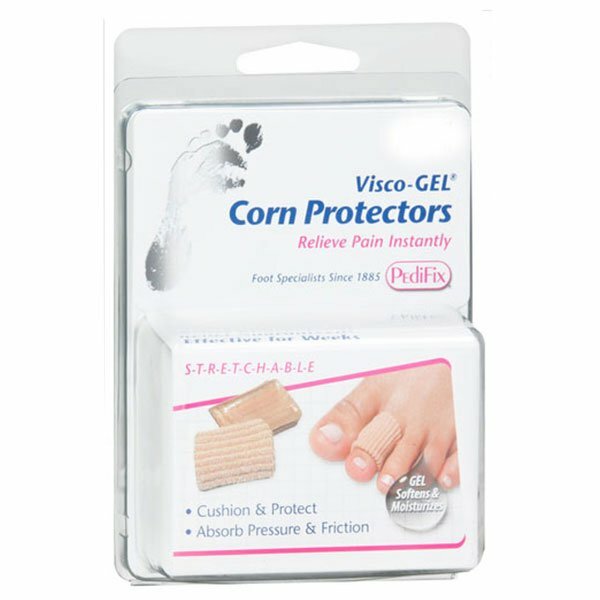 PediFix Visco-GEL Corn Protectors Small 2/pk is a specialty foot care product by the makers of Pedifix. Pedifix has been a trusted name in foot health products for more than 100 years. Contains 2 Visco-Gel Corn Protectors - Small.